“How wonderful it feels to be an artist and a woman in the twentieth century,” Fleur Talbot, a young writer living in 1948 London, is given to exclaiming. But the circumstances of Fleur’s life — a small room with a gas ring and shared bathroom down the hall, regular late-night visits from her boyfriend’s wife, a possibly-terrible first novel called Warrender Chase in the works, a day job serving as secretary to the Autobiographical Association — don’t seem wonderful, exactly. Fleur is so indomitably, battily enthusiastic and ambitious that nothing can dampen her spirits. The Autobiographical Association is a group of eccentrics who are writing their memoirs, and it’s Fleur’s job to transcribe their dictation. As Fleur becomes immersed in the world of the Autobiographical Association, its members’ doings seem to be reflected in Warrender Chase, much to the Association’s dismay. But then the manuscript of Warrender Chase disappears, and the question becomes: is Fleur’s novel reflecting life, or is life imitating Warrender Chase? 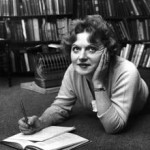 Muriel Spark was the author of 22 novels, of which the best-known of might The Prime of Miss Jean Brodie. Loitering With Intent was first published in 1981. 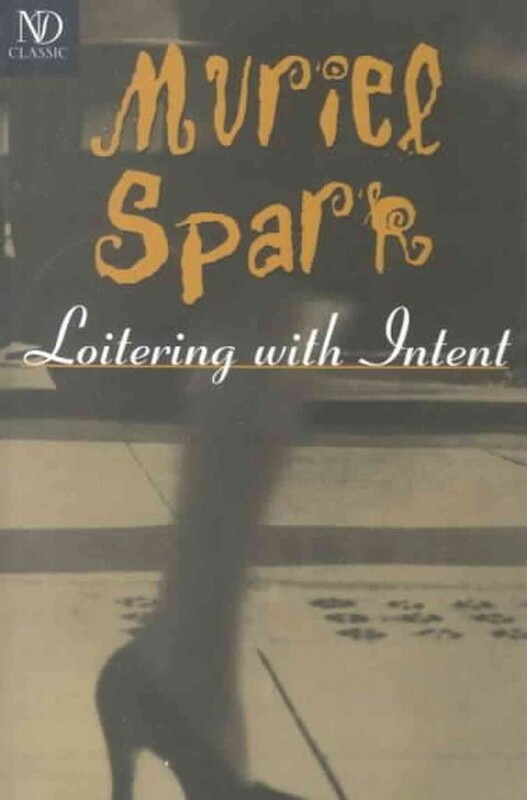 How Muriel Spark revised her own history in Loitering With Intent, and why. There was a certain period in my life during which the only thing I could write about was my divorce. Unfortunately, it coincided with a fruitful period in my book-reviewing career. After a decade of begging, I’d finally hit a sweet spot and editors were coming to me, instead of vice versa, to write about books. But because of my seething muted trauma, I essentially bombed every opportunity that came my way. "When people say that nothing happens in their lives I believe them. But you must understand that everything happens to an artist; time is always redeemed, nothing is lost and wonders never cease."